Princess Diana reportedly kicked furniture during her disastrous honeymoon with Prince Charles due to sheer frustration. At that time, the future king left the late Princess of Wales alone in Balmoral. In the book “The Duchess: The Untold Story,” royal biographer Penny Junor said that Princess Diana disliked the remoteness of Balmoral and felt unhappy while she was there. The author also said that Princess Diana’s declaration that Balmoral is one of the best places in the world during an interview was actually a lie. “She hated the countryside, hated this family’s passion for horses and dogs, hated the rain that poured down remorselessly and she felt that her husband was avoiding intimate contact,” Junor said. “They didn’t stay in the main house, but they had dinner with the rest of the Royal Family several times a week, and as usual, his friends were invited so there was very little chance for the sort of intimacy she’d hoped for on honeymoon,” the author added. 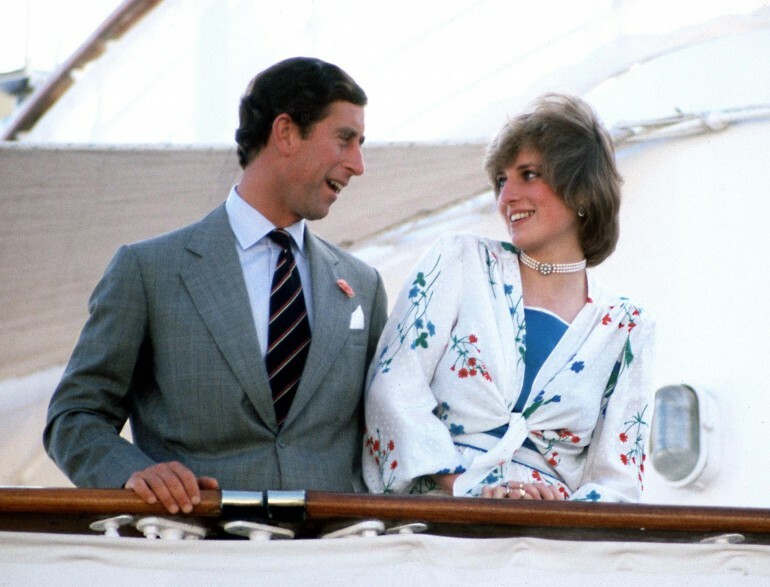 Princess Diana also became frustrated over the lack of assurance she was receiving from Prince Charles at that time. And to make things worse, the future king had no idea how to deal with his new wife that he left him under the care of his royal aides. At one point, Prince Charles tasked his secretary, Michael Colborne, to look after the mom of two while he explored the estate. While Princess Diana was under the watch of Colborne, the latter witnessed the late royal’s emotional side. For six straight hours, Colborne watched as Princess Diana cried her heart out, paced around the room, kicked furniture and ranted about everyone and everything to the palace that she disliked. Princess Diana would briefly stop her emotional outbursts and then would continue on. When Prince Charles arrived in Balmoral, he had no idea what he was supposed to do to calm his wife down. Junor said that the Prince of Wales was mystified and despondent because he also had no idea what he did wrong. Prince Charles and Princess Diana tied the knot in 1981, but they separated in 1992 and divorced in 1996.